Poinsettias are always a holiday favorite! 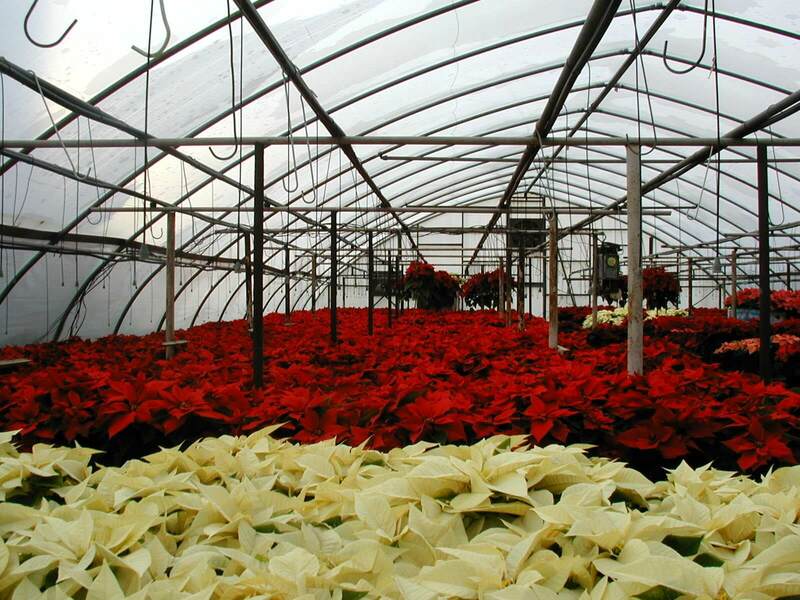 All of our poinsettias are grown on site in our perfectly climate controlled greenhouses. 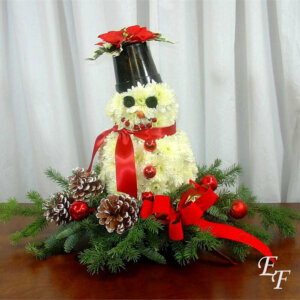 Would you like to upgrade your gift? 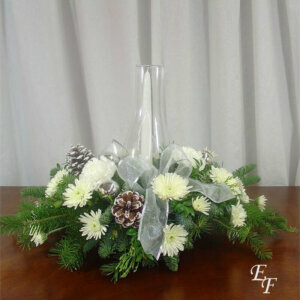 Here you can choose to select a larger poinsettia and/or you can add a festive holiday basket! 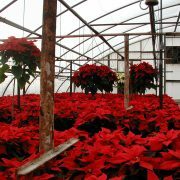 Poinsettias are always a holiday favorite! 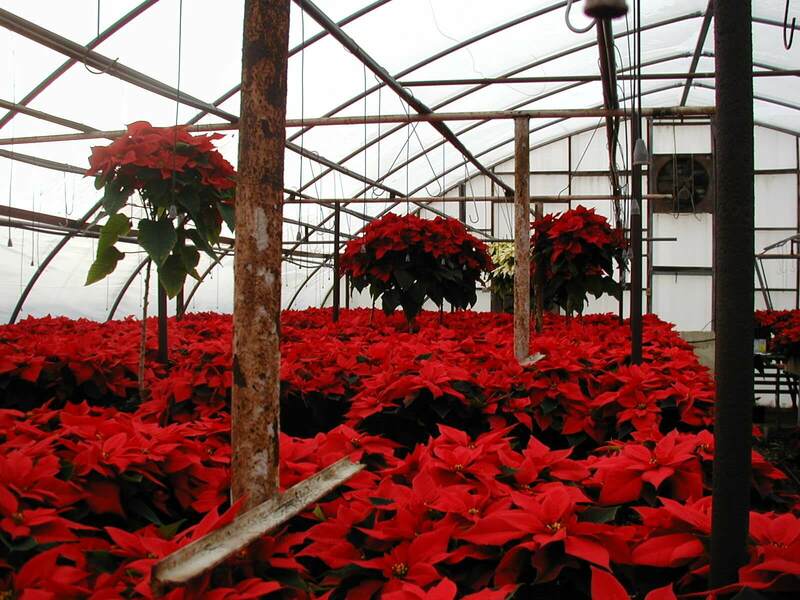 All of our poinsettias are grown on site in our perfectly climate controlled greenhouses. 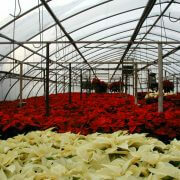 While most people are busy vacationing in August, we are busy starting our poinsettia crop. 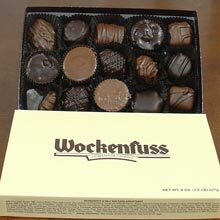 We provide them with a lot of TLC until they explode with color and are ready for sale. 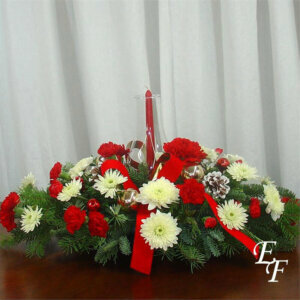 You cannot find healthier florist quality plant anywhere else!!! We are showing a 7″ pot which features 2 plants. 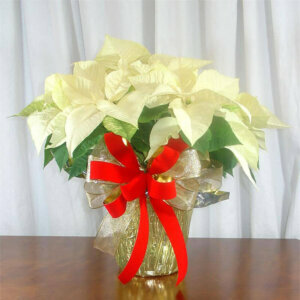 But you can choose a larger poinsettia in the options provided. 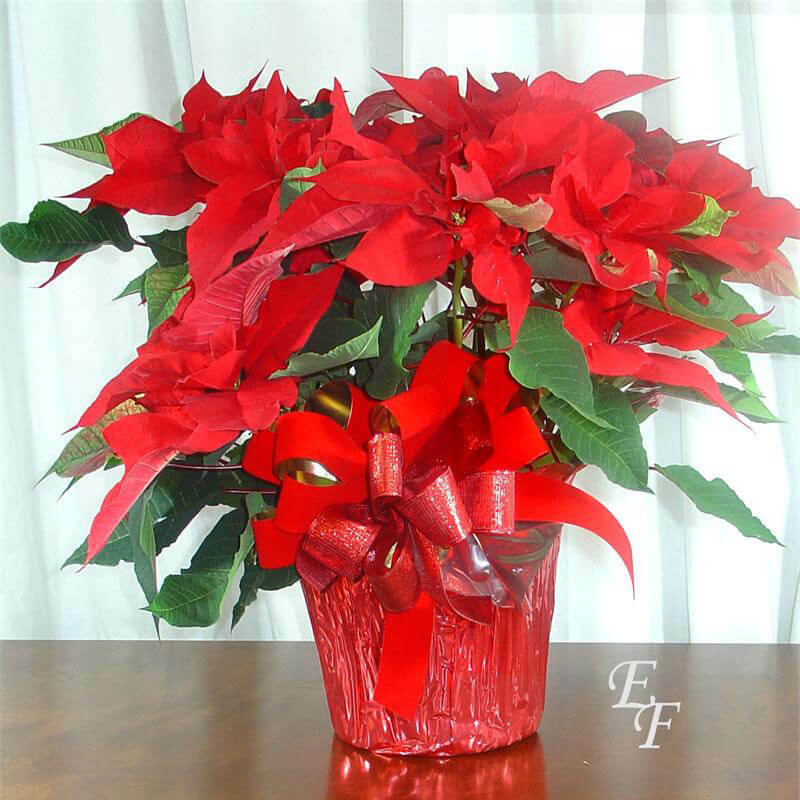 Our poinsettias come with a colorful pot cover and decorative bow, but you can also choose to have them delivered in a basket.